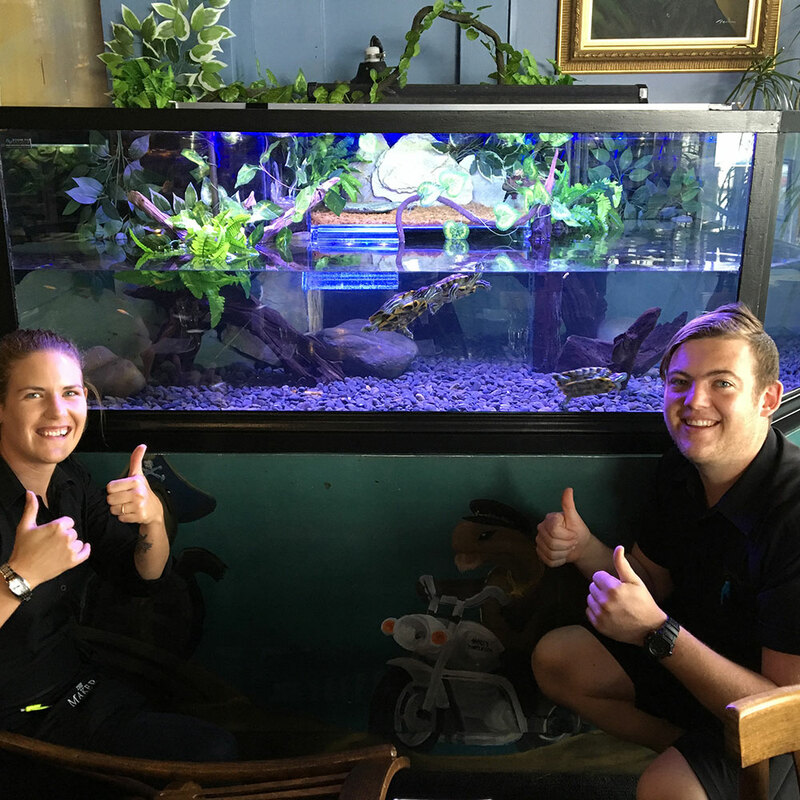 Stealth Aquatic is Auckland's largest freshwater and marine aquarium design and maintenance specialist. 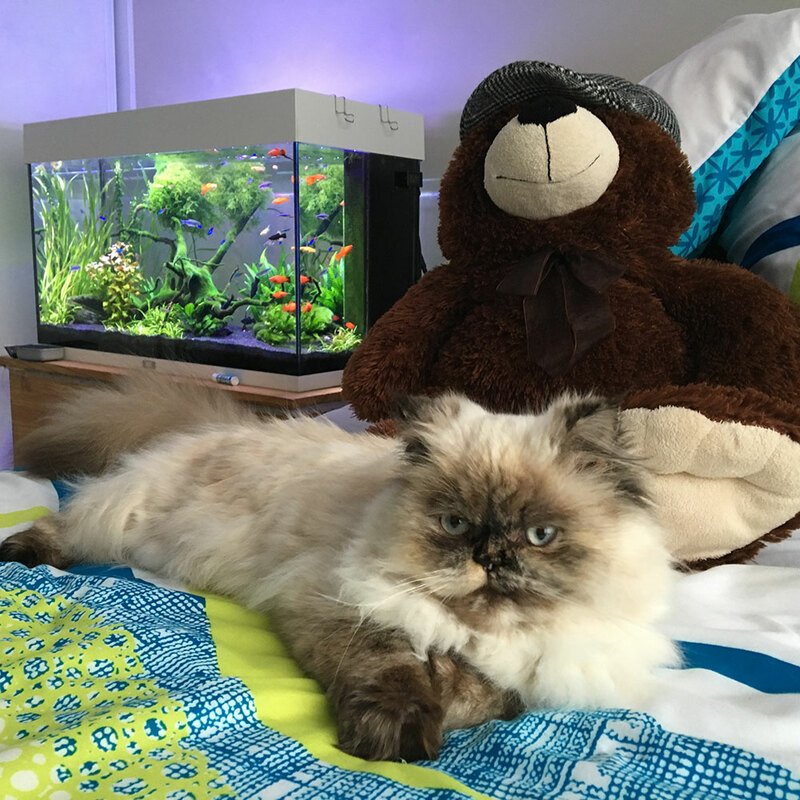 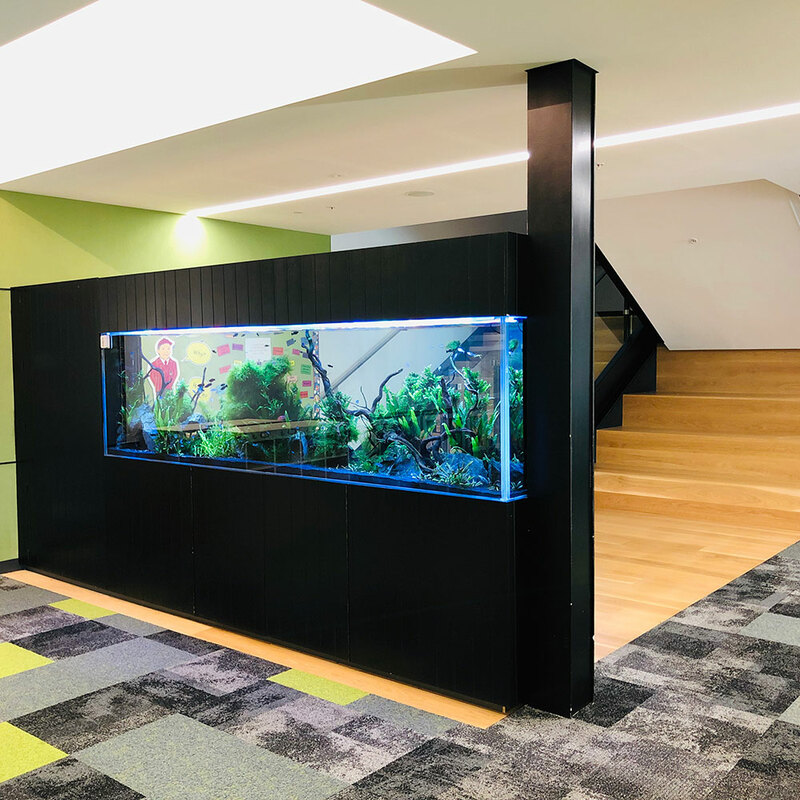 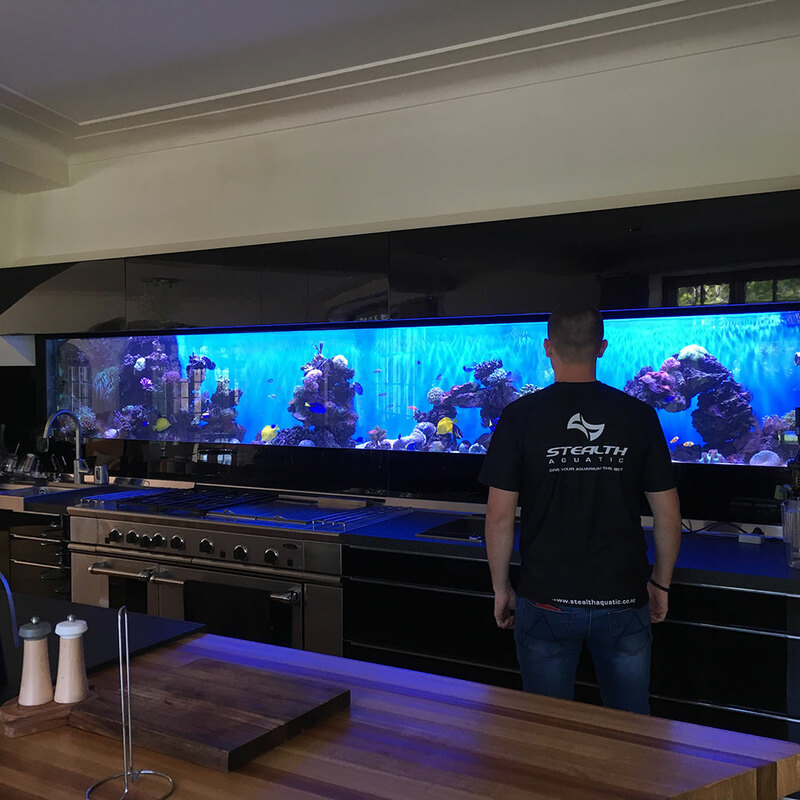 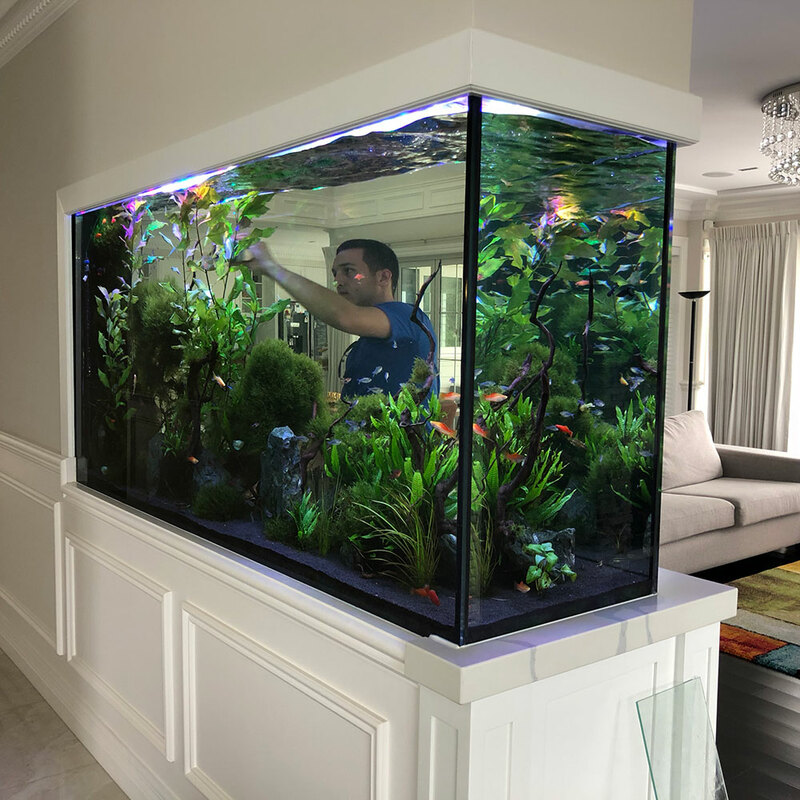 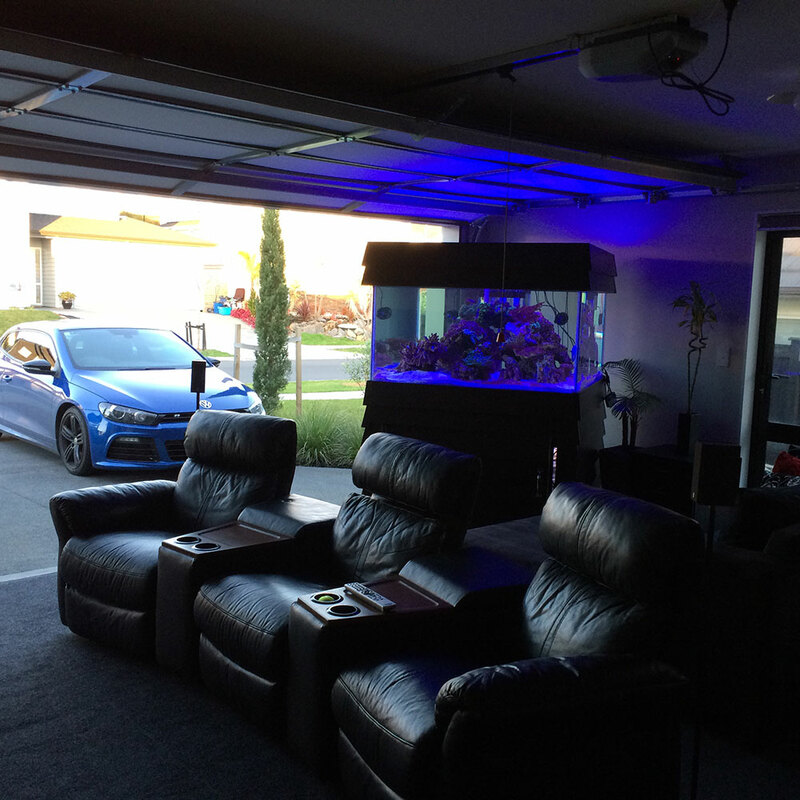 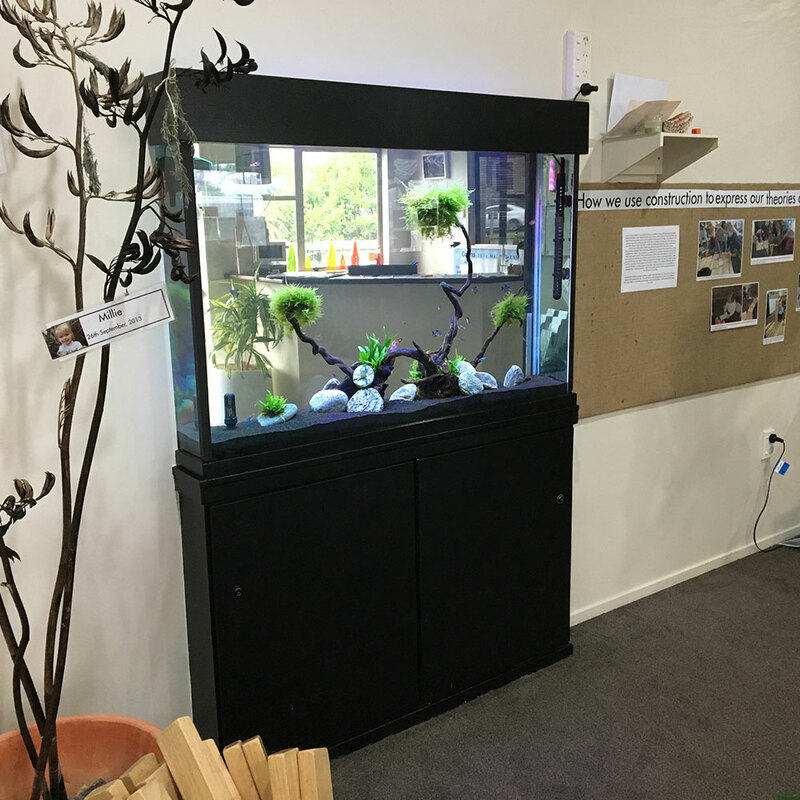 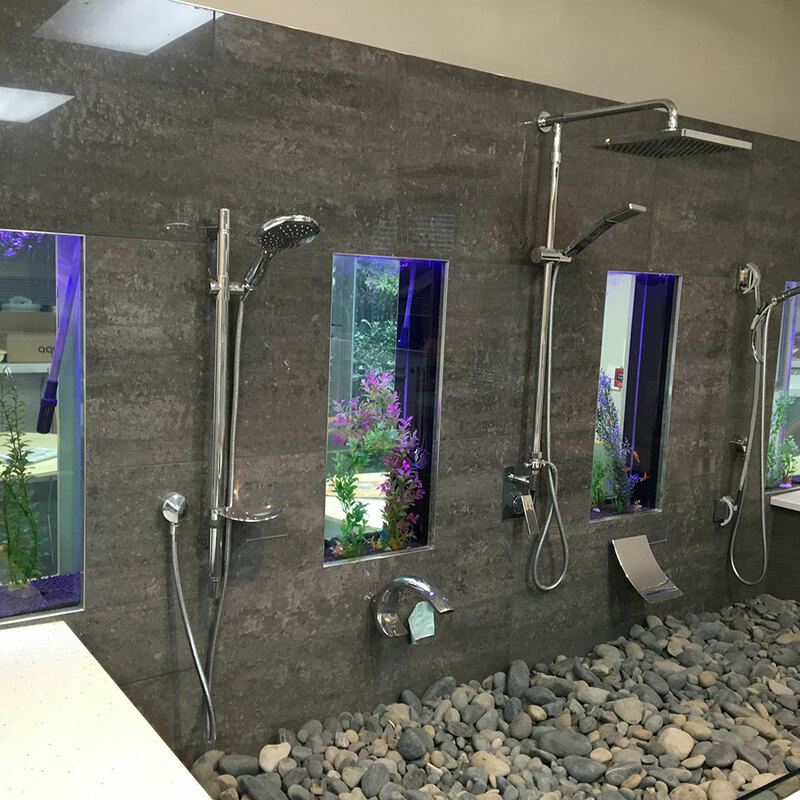 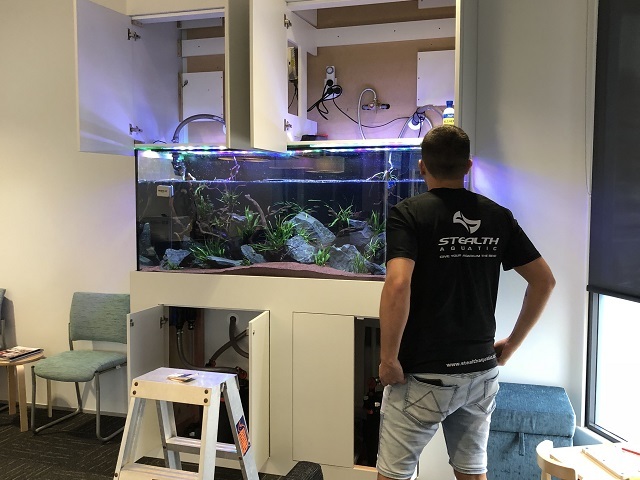 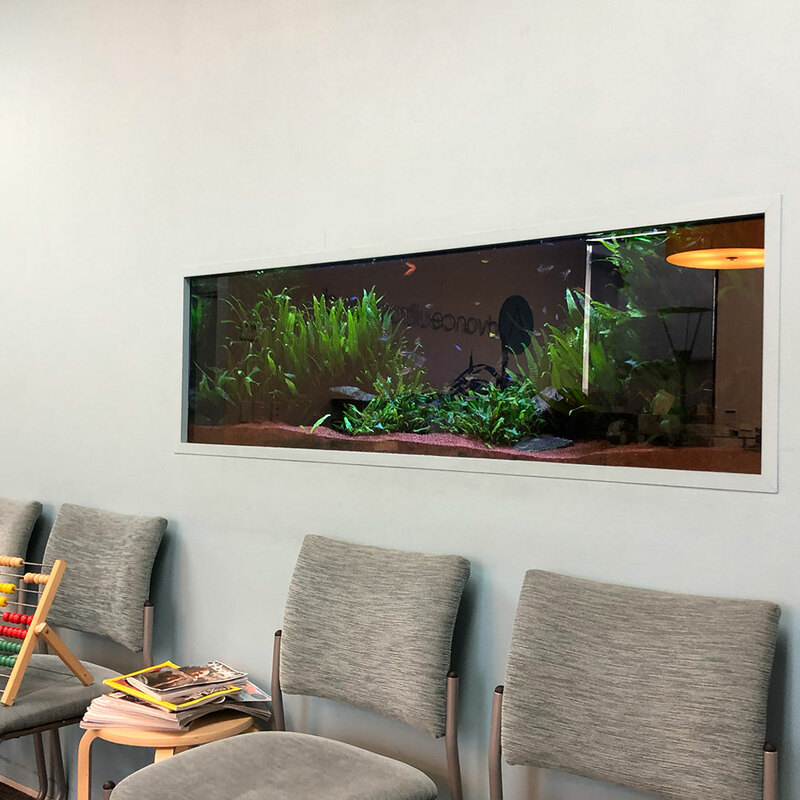 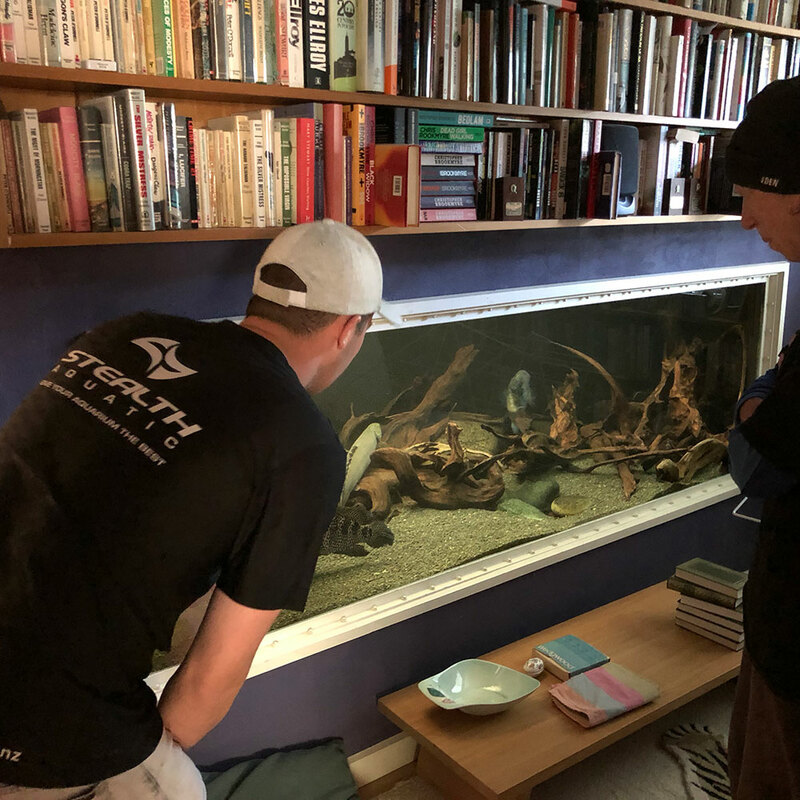 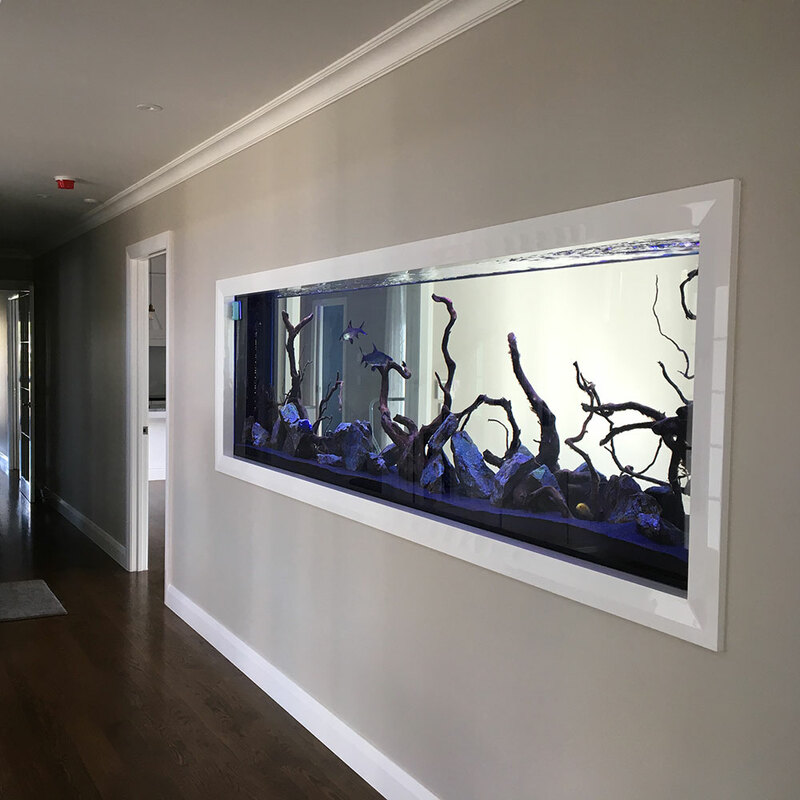 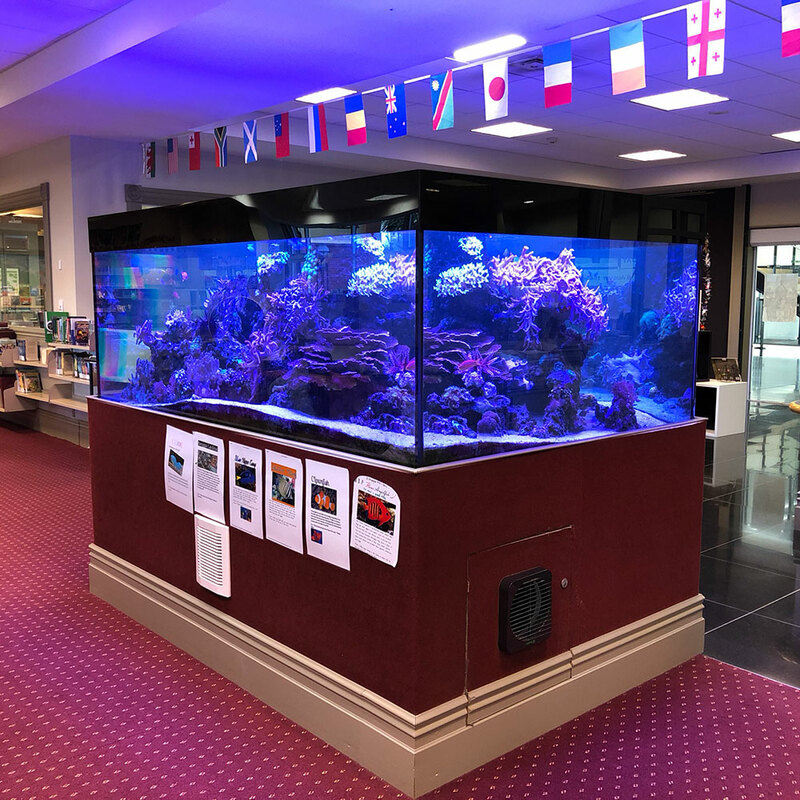 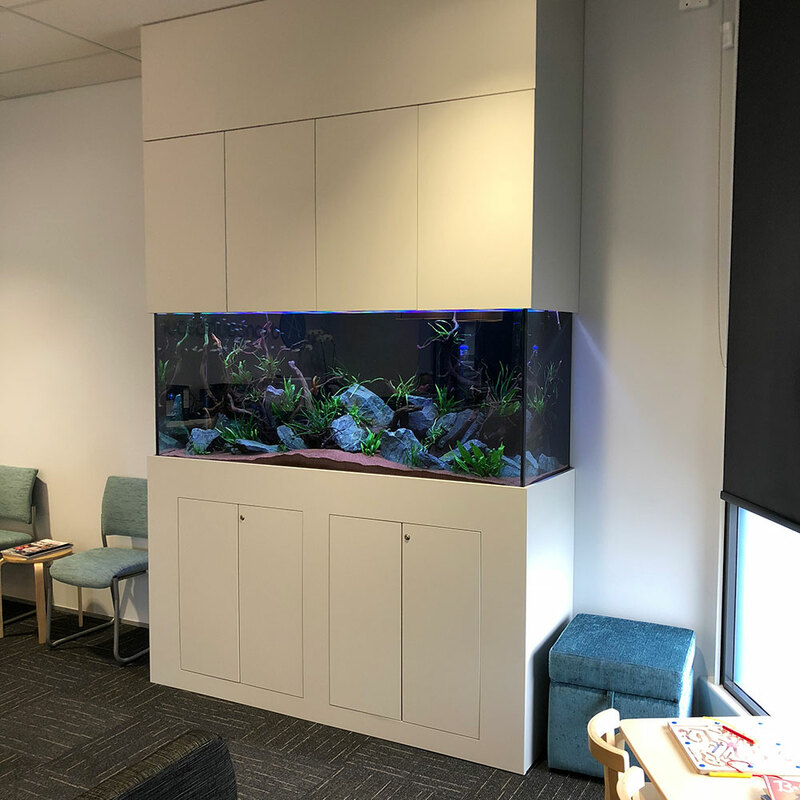 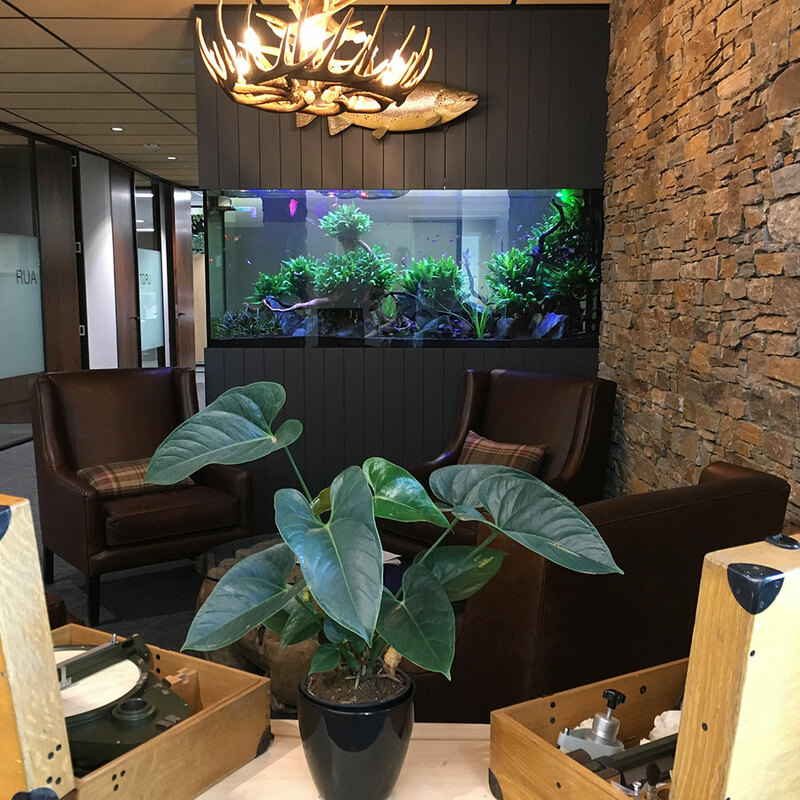 With hundreds of clients NZ wide, ranging from residential to commercial size fitouts, the Stealth Aquatic team of experts have the knowledge and skills to design and care for any freshwater or marine aquarium - big or small. 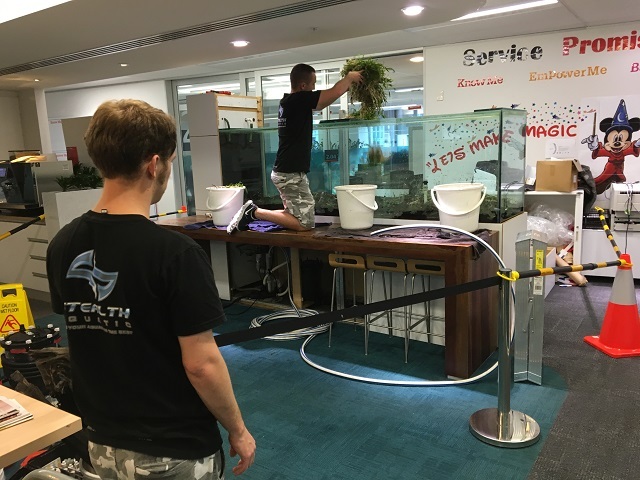 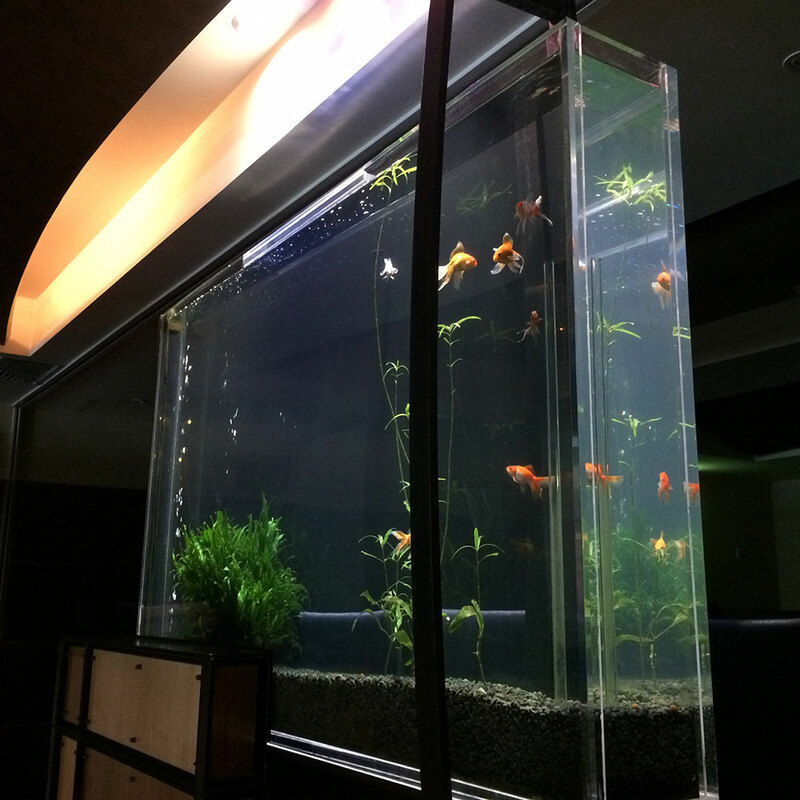 From basic goldfish tanks to advanced marine aquariums - We service them all! 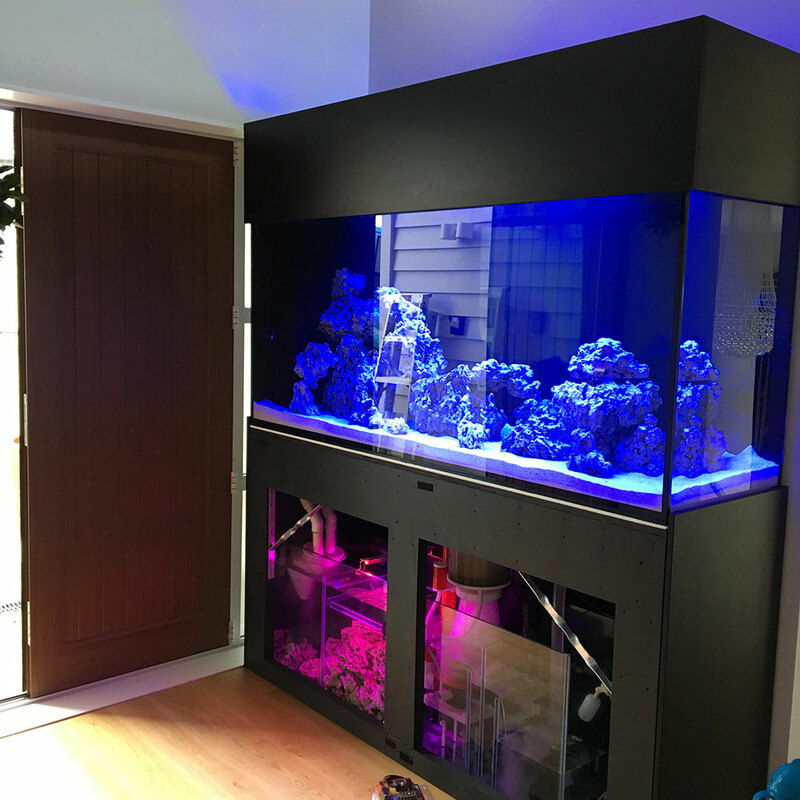 The right reef salt is essential for a thriving reef aquarium. 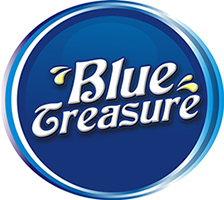 The Blue Treasure Synthetic Salt formula has been thoroughly researched, developed and manufactured for almost 2 decades. 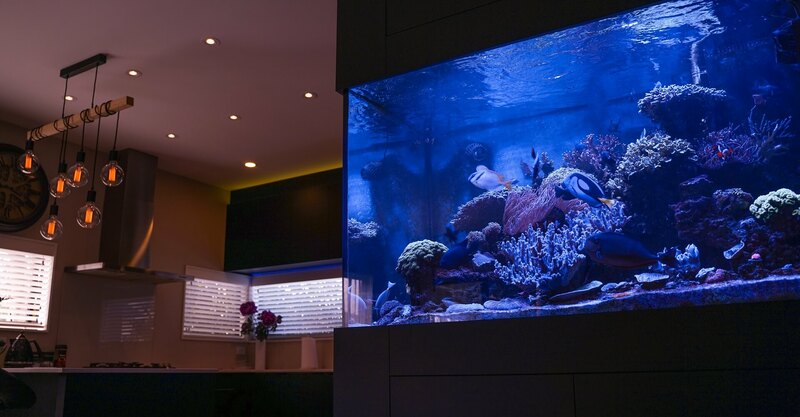 This unique, synthetic Reef Salt formula is trusted by marine biologists and is used extensively worldwide by hobbyists. 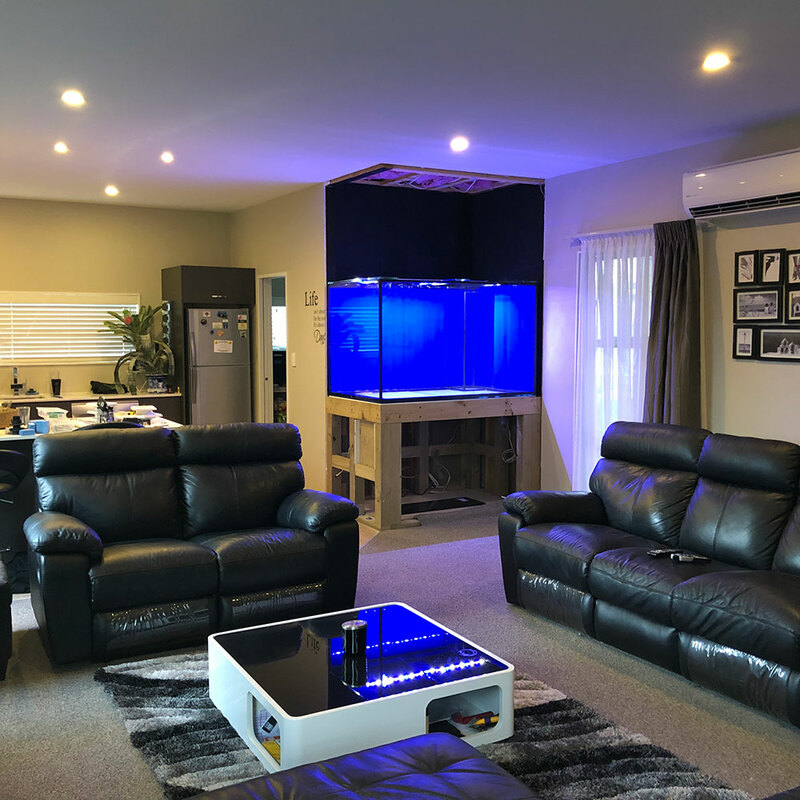 In New Zealand the Blue Treasure brand is also sold as Stealth LAB Synthetic Marine Aquarium Salt. 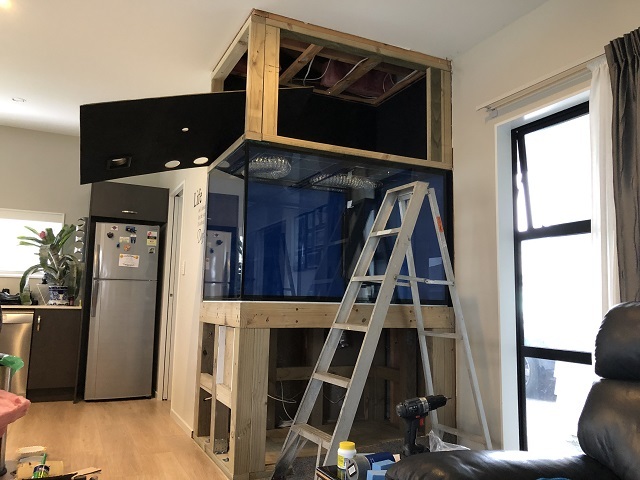 Copyright © 2019 All Rights Reserved by Stealth Aquatic.